Just started the sample pack. Great taste. Love that I can add fruit, ice and blend. 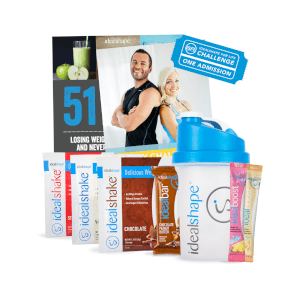 Looking to lose some unwanted lbs. I bought these after reading the reviews with high hopes they would be as good as everyone said. I first tried the strawberry flavor with just water and it was awful i plugged my nose to drink the rest. I tried the chocolate one today with a banana and almond milk and tried blending it instead which was better but still had that very weird after taste that comes with artificial sweeteners. Does anyone have advice on how to make them better? Cover up that taste more? Other then the taste its working well as a substitute meal and suppressing my hunger. The packet was everything I expected, I love the flavors and will be continuing to use the shakes and trying some other products as well. 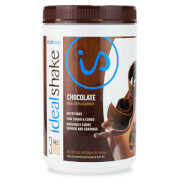 The shakes help cure my hunger for 3-4 hours solid, I do drink lots of water throughout the day as well. I haven’t found a flavor that I don’t like so far and it also helps my sweet tooth as I’ve found I don’t get cravings like I used to. I feel much better when I drink them and when I stopped for a few days because my daughter was hospitalized I could feel the difference. I honestly believe they are really a super food! I love that I can try the flavors before I pick which ones I like when it’s time to buy the large container. It’s nice to have different choices instead of the same old chocolate eveytime. Although they didn’t have this particular flavor in the sample pack and I hope they do soon, the cookies and cream is amazing! I do feel comfortably full after I drink one and there is zero “chalk” taste. 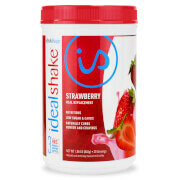 Your variety pack was excellent, all flavors mix better than any other shakes I have tried. No grit very smooth and great taste! Definitely will recommend and buy again! Just wished there was a selection of flavors we could choose to try.